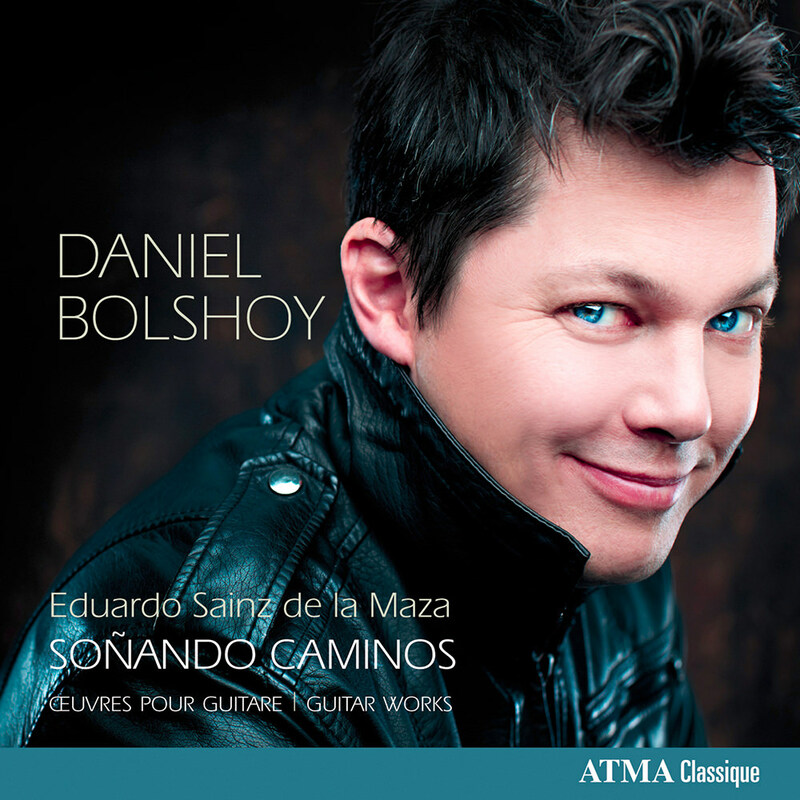 For his debut ATMA recording Daniel Bolshoy plays works for guitar by Spanish composer Eduardo Sainz de la Maza. Jazz music and the French impressionism of Debussy and Ravel were fundamental influences on Sainz de la Maza’s musical personality. Daniel Bolshoy has played for many prestigious festivals in North America, Europe, Asia and the Middle East. He has also performed hundreds of solo and chamber music recitals internationally, and has appeared as soloist with numerous orchestras in Canada, the United States,Mexico, Russia and Israel.